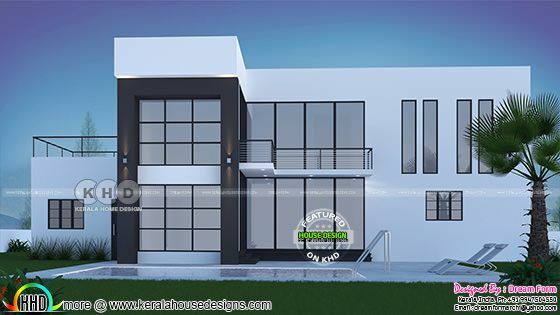 4 bedroom modern contemporary house design in an area of 3059 square feet (284 square meter) (340 square yard). Design provided by Dream Form from Kerala. 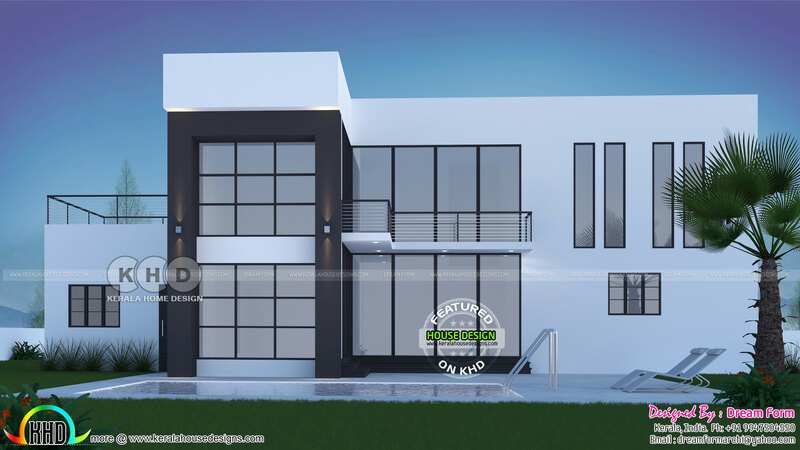 Total Area : 3059 Sq.Ft. 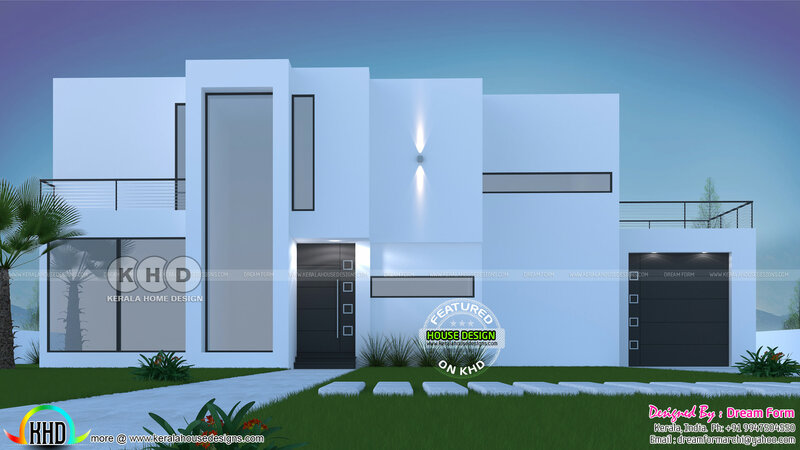 0 comments on "4 bedroom 3059 sq.ft modern home design"